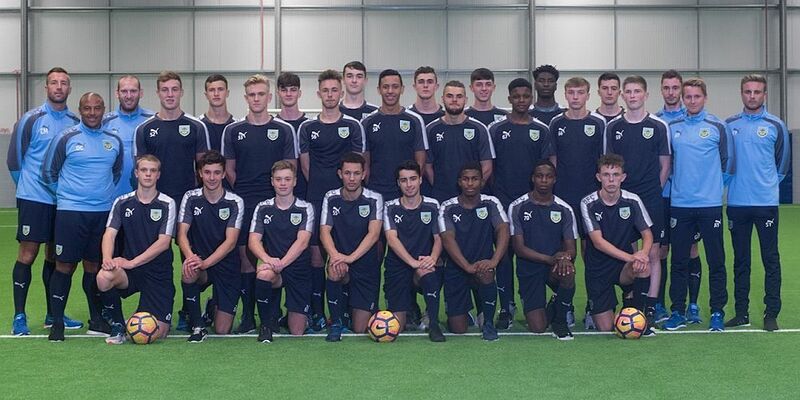 This is your information page for the Up the Clarets Youth Foundation. The total raised can be found below with a breakdown on how it has been raised. The total having been donated to the club is also available. The total raised is £61,307.33 with £59,800.15 having already been donated to the club. Up the Clarets Youth Foundation (formerly known as Clarets Mad Year of the Youth and Clarets Mad Youth Foundation) is not a registered charitable or non-profit organisation. There are two ways you can donate to the Youth Foundation – these are by online banking or Paypal. Online Banking – if you have this facility then we are able to accept payments in this way. However, for security reasons you will need to CONTACT US for details on how to pay.